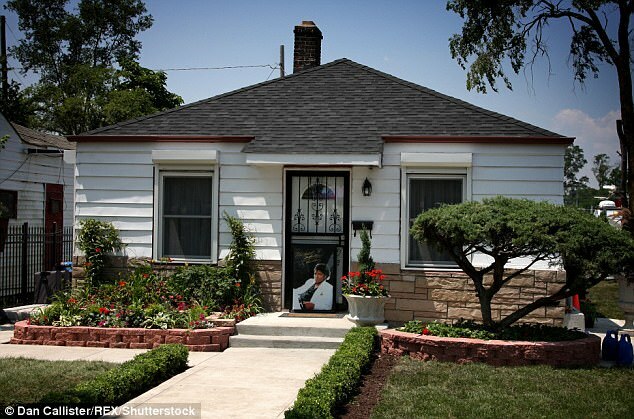 Janet Jackson visits her childhood home after 43 years in Gary, Indiana. 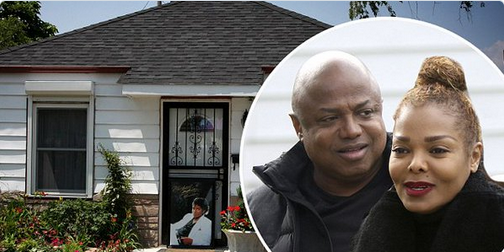 The singer and her big brother Randy returned to pay a visit to their tiny former house in Gary, Indiana on Friday. 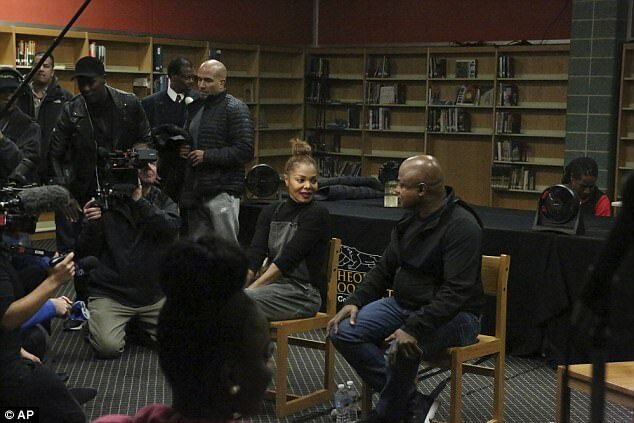 The Northwest Indiana Times reported the siblings also met with local students, a day after Janet performed a concert in the Chicago area. She told pupils at Roosevelt High School that seeing the small abode brought tears to her eyes. The 51-year-old said she was eight years old the last time she was in Gary. 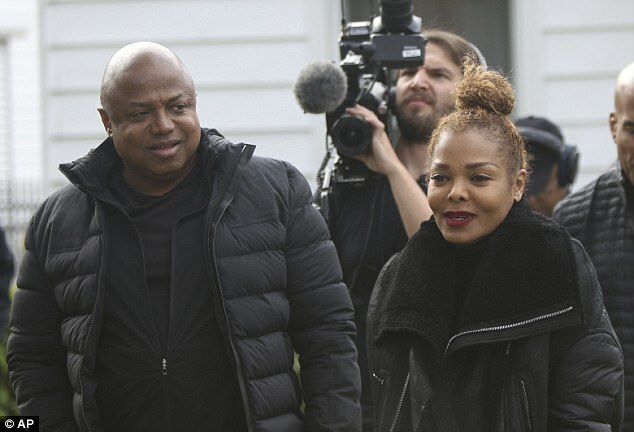 The family moved out of the industrial city about 50km southwest of Chicago after the Jackson 5 recorded their first album in 1969, when Janet was just a toddler. 'We wanted to come here and visit Roosevelt,' Randy added, naming the school where their sisters Jackie and Rebbie attended.